Nowadays couples with children make up a large percentage of the missionary candidates. Cornerstone Bible College for Mission Training endeavours to create a family friendly environment in the college. We do all we can to provide services and advice to help students with children to combine study and care for the family. An important family friendly facility in our college is the day care centre for preschool children in the mornings and certain afternoons, allowing the parents to participate in as many of the study activities as possible. 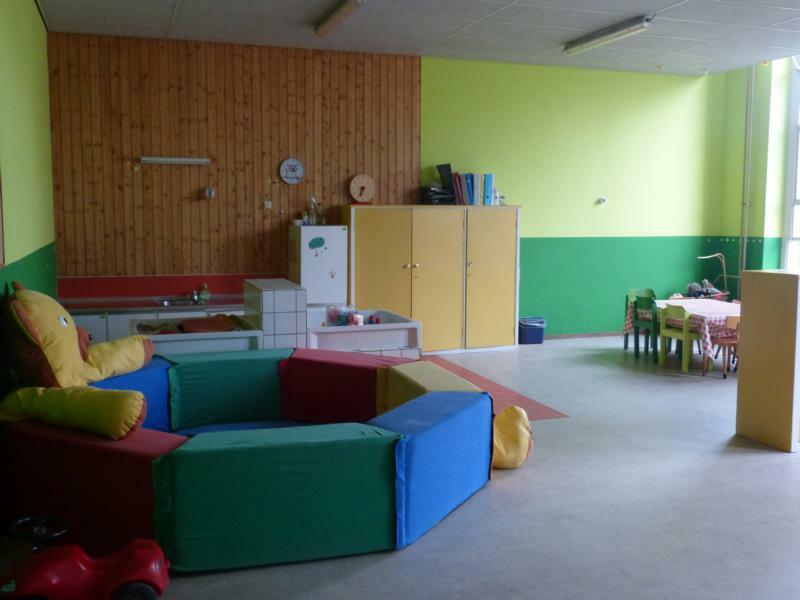 The child care centre meets the requirements that the Dutch authorities demand. It is overseen by a qualified staff member. 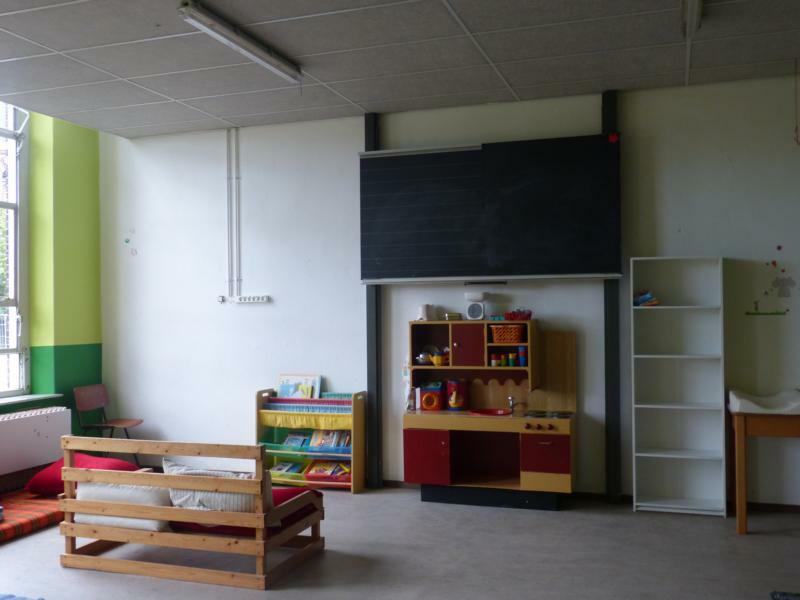 Alongside our classrooms Cornerstone created a spacious child care room, fitted out with appropriate furniture and toys. 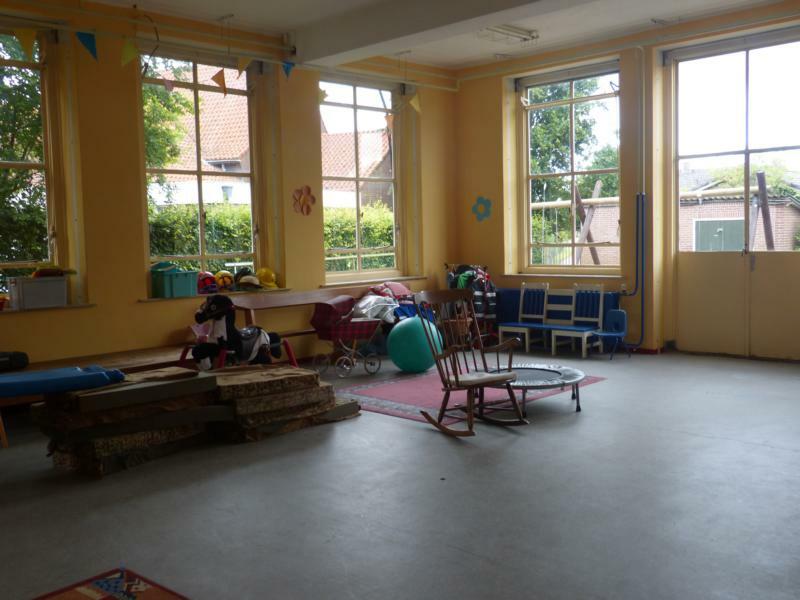 In addition we have a large play room and an outside playground for when the weather is good. Cornerstone has a good relationship with the local primary school, which is located five minutes away and caters for children from four to twelve years old. Though children of students only come for one or two years and some do not speak Dutch, the school always welcomes them and makes an effort to help them feel at home. Experience shows that especially young children pick up the language very quickly. 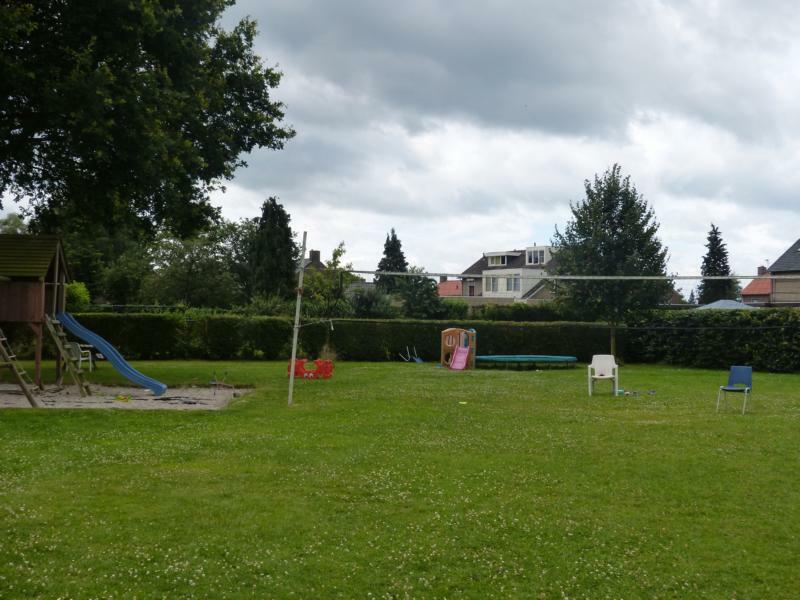 Since this area of the Netherlands is traditionally a Roman Catholic area, the school has an similar background, though not very pronounced. They make every allowance for the different religious background of the Cornerstone children. 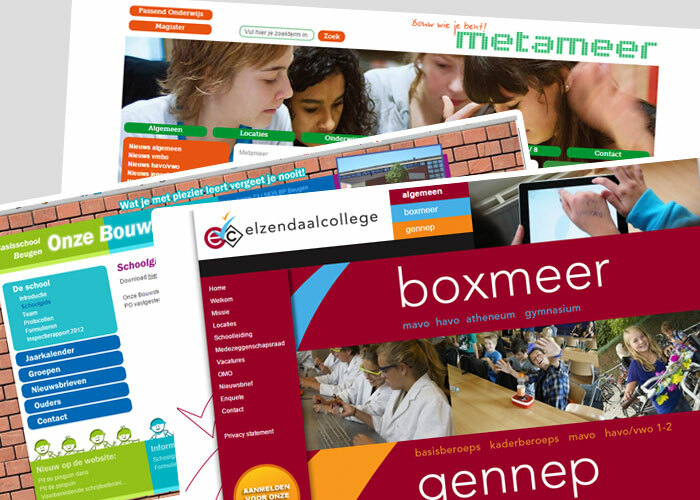 In the town of Boxmeer (15 minutes by bicycle) there are two schools offering all levels of secondary education: Elzendaal College & Metameer. The lessons are in Dutch. Metameer also has a sister college in the village of Stevensbeek (45 minutes by bicycle). In this school it is possible for higher ability students to enter a dual language programme. In the first years 70% of all subjects are done in English. The other lessons and also the final school exams are done in Dutch. Students who enter this programme are expected to gain an International Baccalaureate.